The command of another language is a major plus for your CV, your career or your job search. The courses we offer abroad enable you to boost your language skills while discovering a culture and country. An immersion course is the most effective way to progress ; not only to improve your fluency but also to socialise and communicate with proficiency and confidence. Do you need to improve quickly? We can organise an immersion course in one of our partner schools. 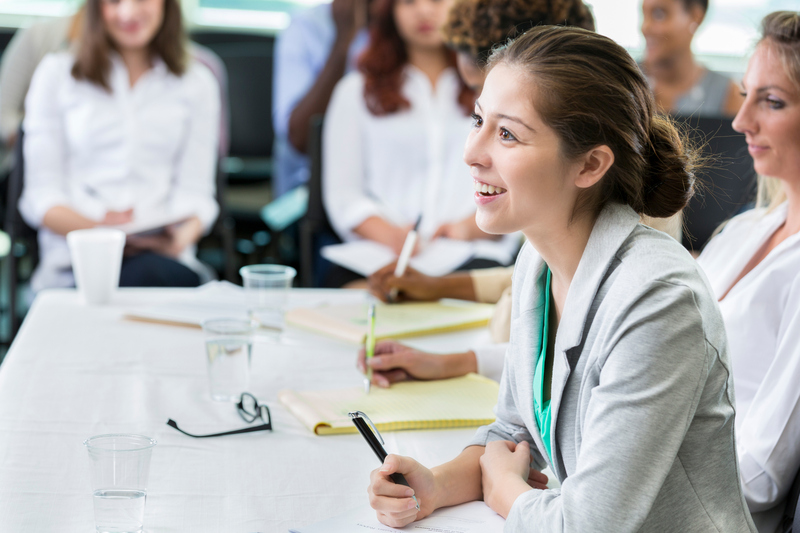 The centres have been carefully selected by us, have all the necessary accreditations and are specialised in training adults seeking to improve their communication in the workplace or for leisure. Total immersion and progress guaranteed! The immersion courses we offer are suitable for all levels. Various financing methods are available: CPF (personal training account), company training plan, assistance via Pôle Emploi or personal financing. If you would like more information or wish to receive a personalised quote, contact us now! The success of your immersion training depends on the detailed analysis of your objectives to help you select the most appropriate centre and course for you. – You can contact us at any time during your journey if you require assistance or have any questions. We are partners with the following centres: At the heart of Oxford, Oxford, Malmesbury, Edinburgh, London and Boston. All share the same impeccable quality of service and results. If you are looking for a real cultural melting pot, this destination is made for you! The centre welcomes trainees from all across the world each week. Intensive professional English training with an additional 25 hours of informal conversations during the breaks, the time spent with the host family and the outings organised in the evening by the trainers. The course aims to equip you with the tools to be able to work effectively in English in an international context. 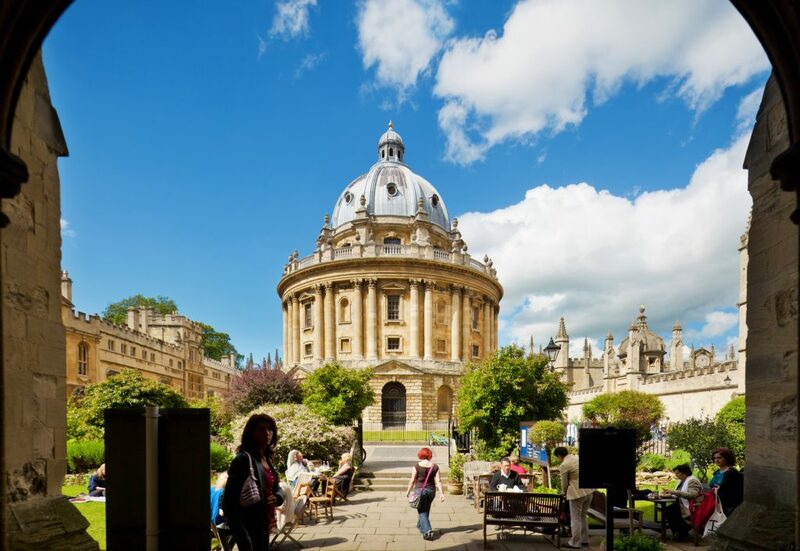 The centre is just a ten-minute walk from the colleges of Oxford University. Trainees aged for the most part between 18 and 35 attend courses here every week and appreciate the studious, friendly and dynamic atmosphere. 25 to 30 hours of informal conversations during the breaks, time spent with the host family and outings organised in the evening by the trainers. At the end of your immersion training you will have the tools to feel more at ease and more confident in communicating in English in an international context. 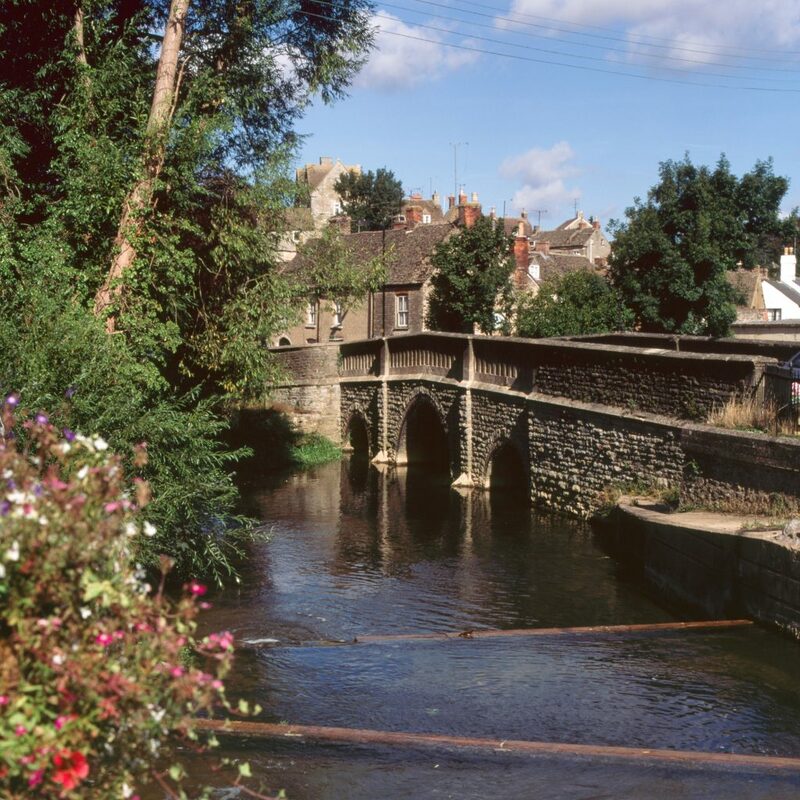 If you are looking for a small and friendly centre in which to perfect your English, then Malmesbury is the ideal place. 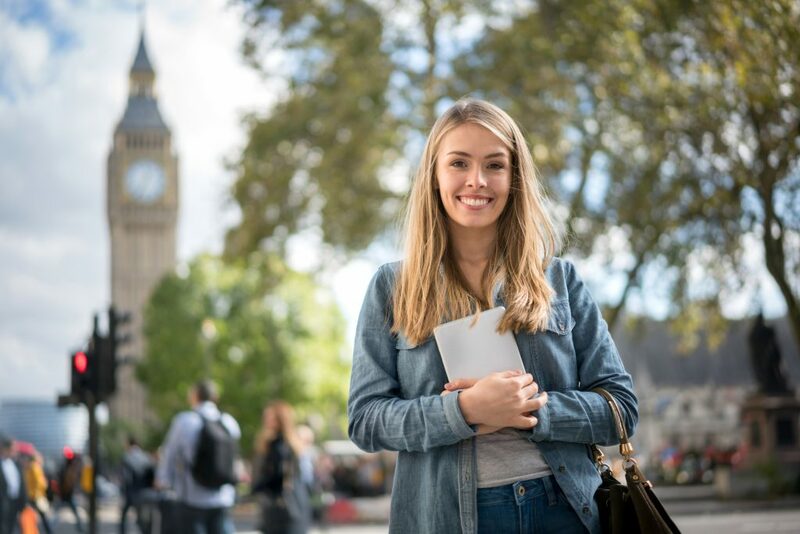 Situated between Bristol and London, it welcomes just a handful of trainees each week in order to offer the ultimate bespoke language-learning experience. 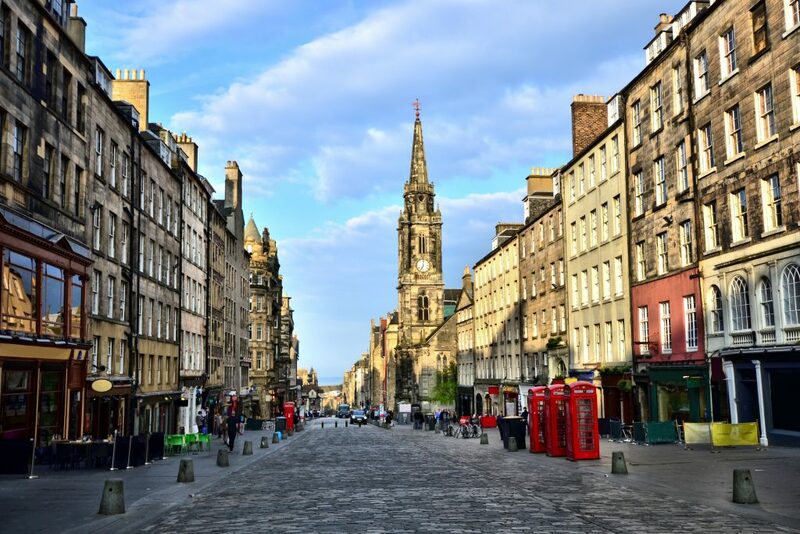 Improve your English at the heart of the Scottish capital. A friendly, relaxed atmosphere awaits.